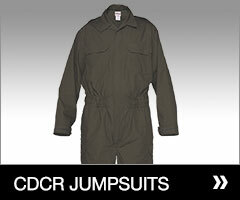 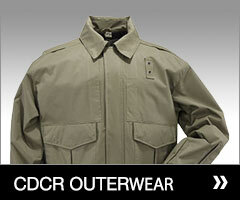 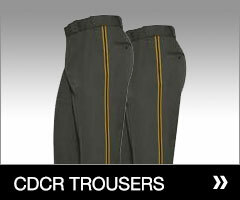 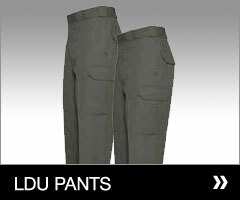 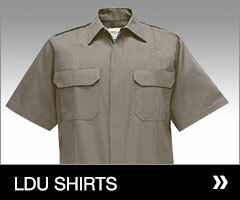 Galls is the nation's premier and trusted supplier of men's and women's CDCR Uniforms. 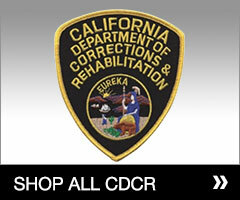 We feature Class A, Class B and Class C uniforms, jumpsuits and jackets manufactured in accordance to California Department of Corrections and Rehabilitation specifications. 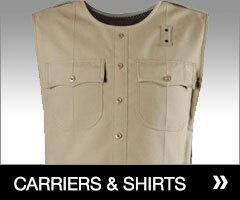 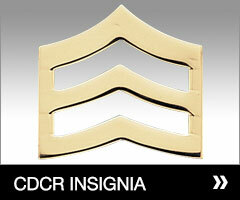 Also check out our accessories, flashlights, badges and insignia for additional needs on duty. 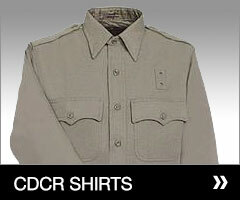 If you're unable to log into your account, we recommend you try requesting your password, if that doesn't help, contact your support team at (866) 673-7643.